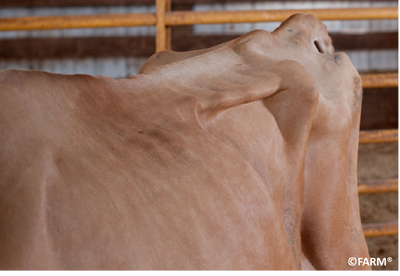 There are several ways to assess body condition. 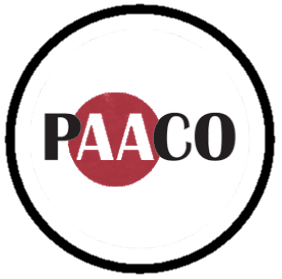 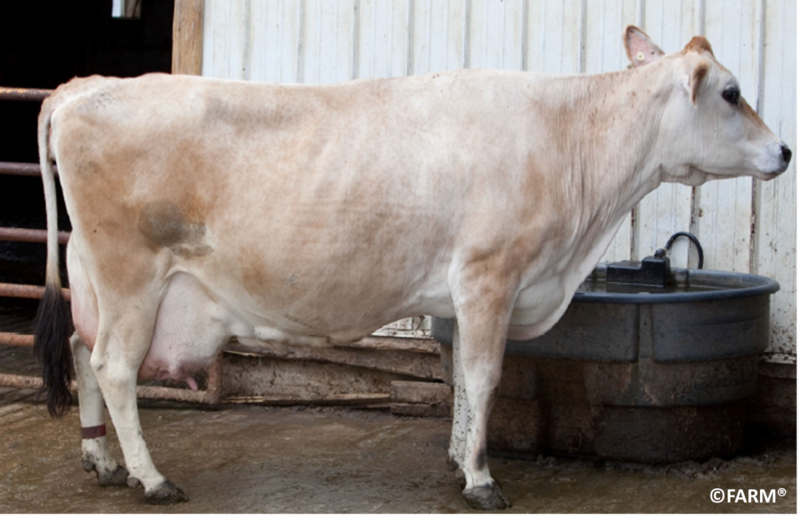 Here, we provide 2 scoring systems that are commonly used in the dairy industry: FARM and Dairy Well. You can choose a system that fits your interests and test your repeatability using the associated scoring system. For additional help in body condition scoring, or to track the progress of the cows on your farm, you can also try the "BCS Cowdition" app, free for iOS and Android, created by Bayer. Through this app, you take photos of cows and are walked through the steps of scoring them by answering questions such as "How much of the ribs are visible?" 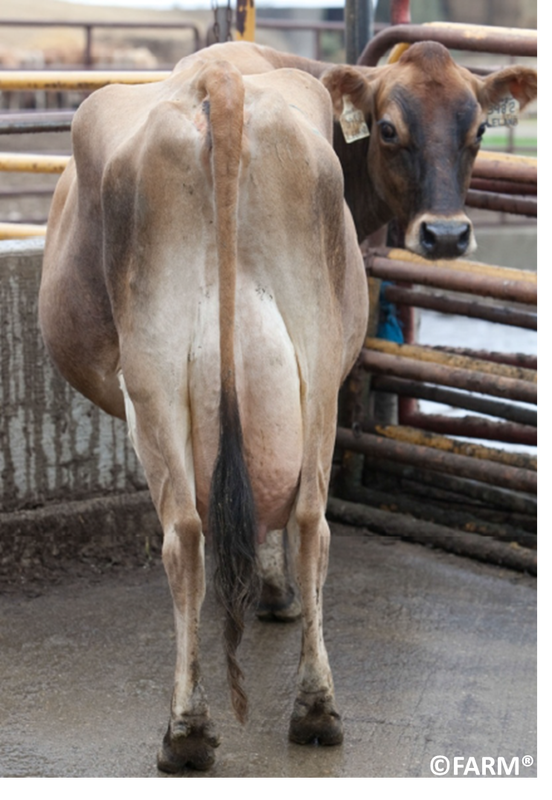 This app also allows you to track the body condition of your cows over time and relative to their current days in lactation. 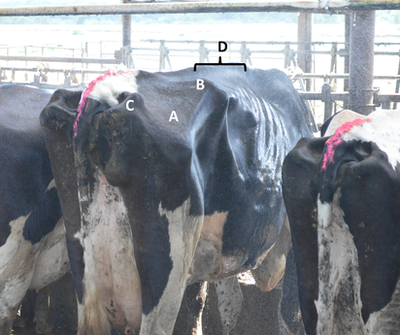 Calves have a separate body condition scoring guideline, outlined further below. Other groups will be assessed while in their pens. Look for evidence of emaciation as shown by saw-toothed spine, prominent ribs, hooks, and pins. 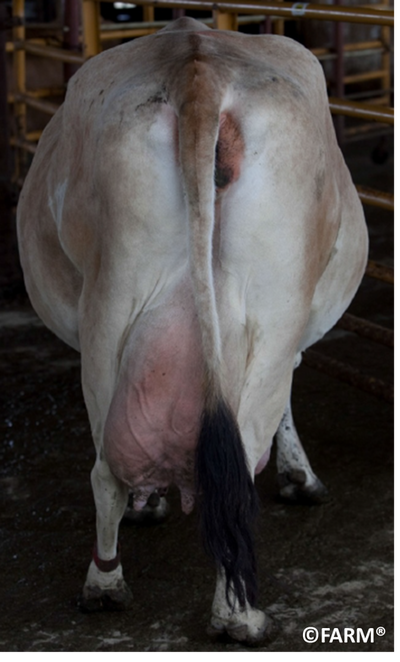 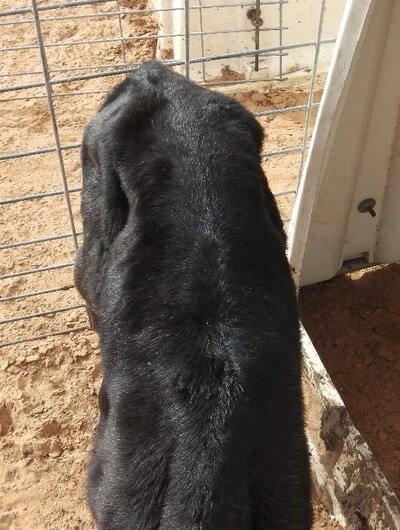 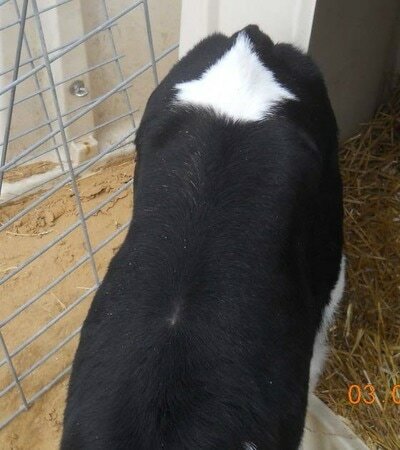 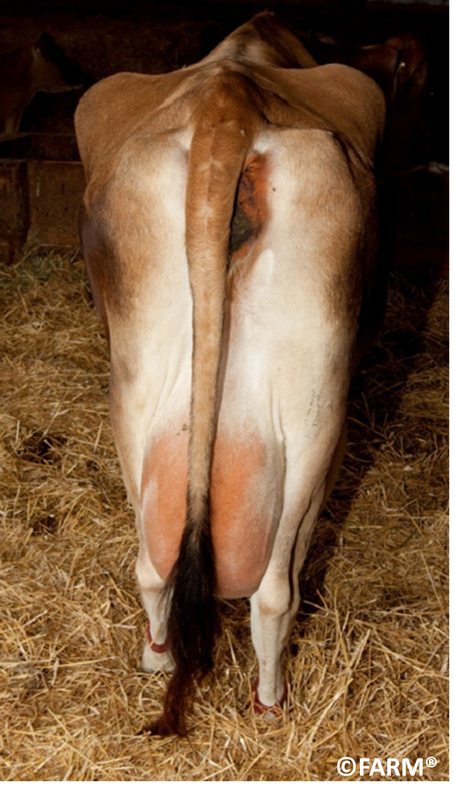 Cattle should be evaluated from the front and sides, as cattle can appear thin when viewed at limited angles. 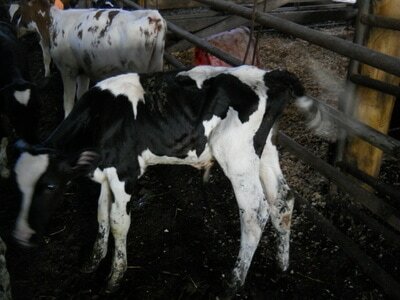 0% of cows should be emaciated. 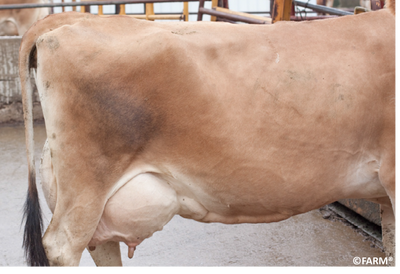 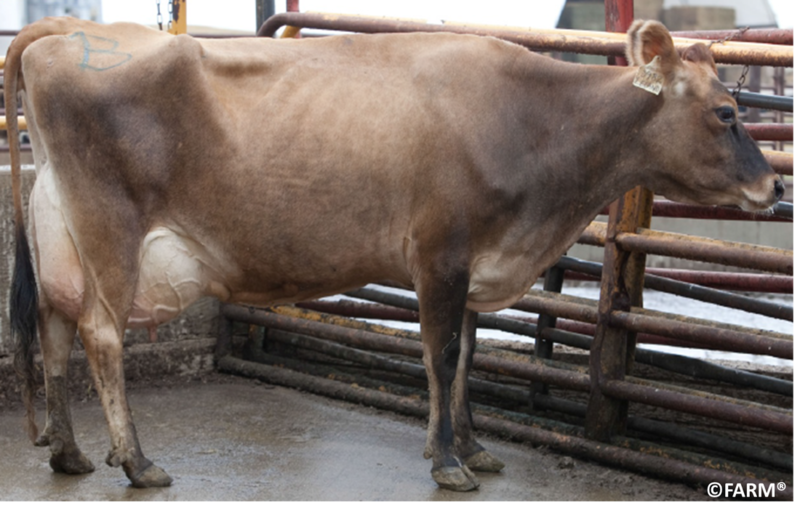 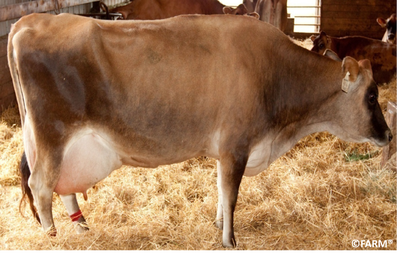 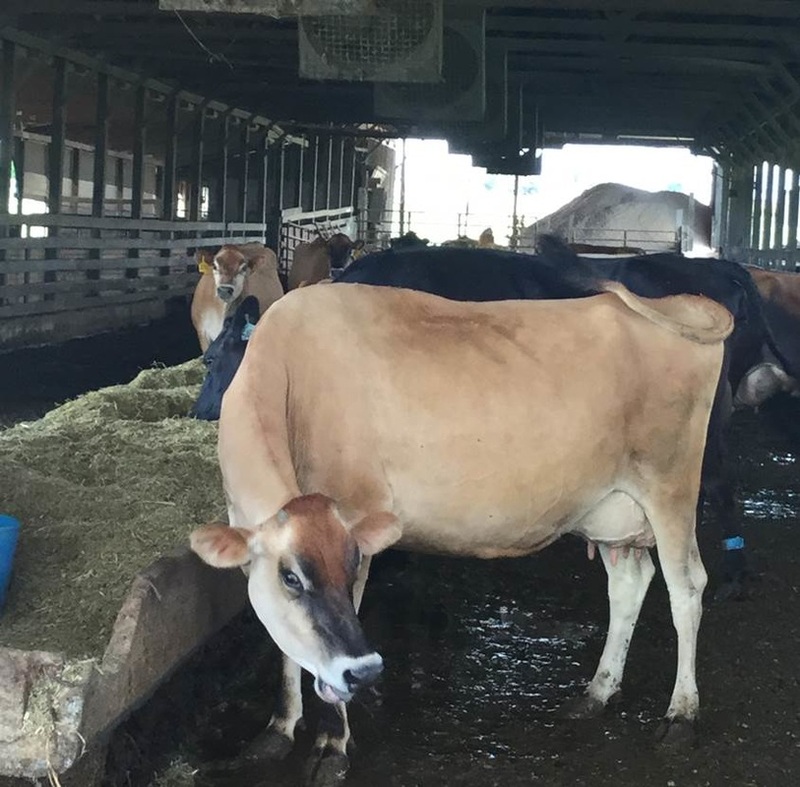 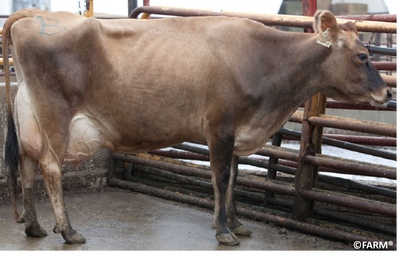 ​Any emaciated cows should have current records providing evidence of their ongoing treatment. 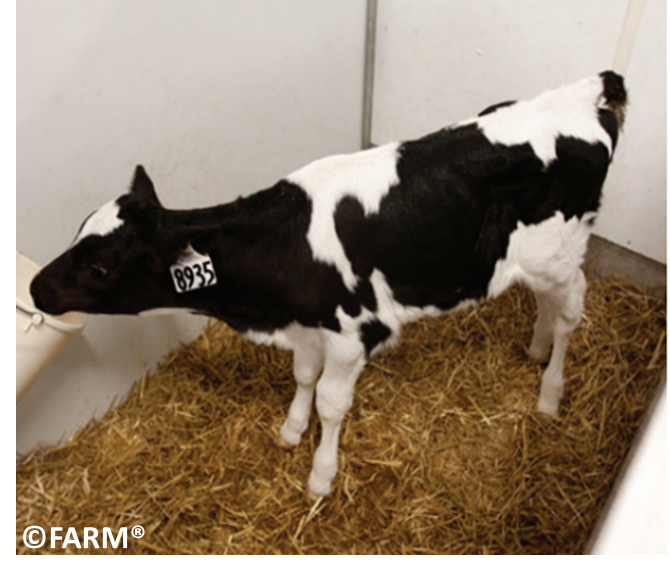 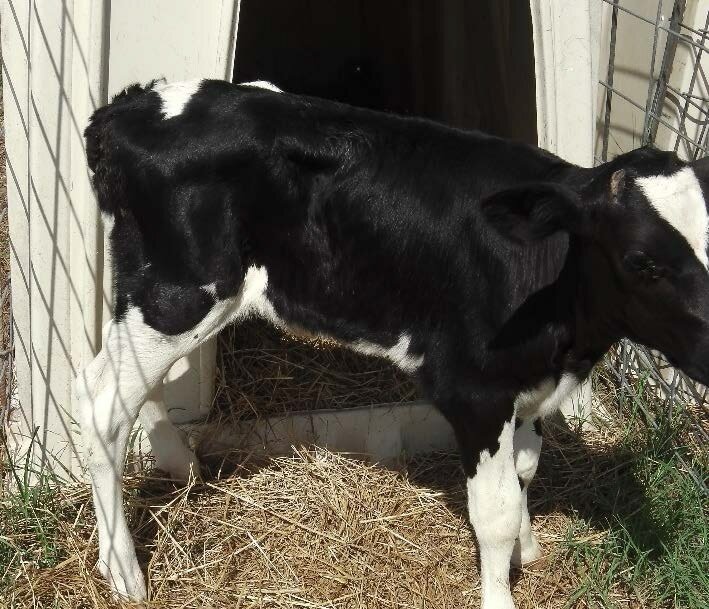 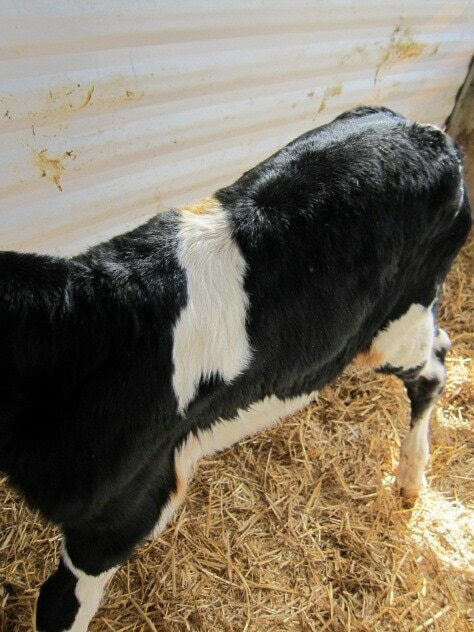 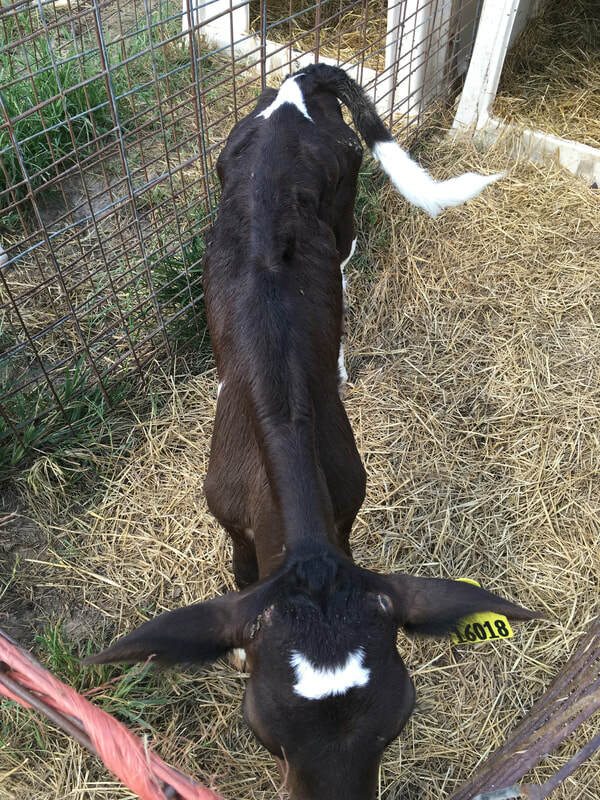 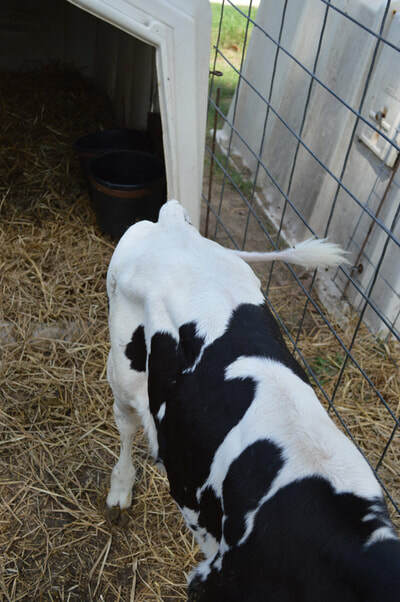 ≤15% of calves should have poor body condition (score 2), and ≤3% should be emaciated (score 3). 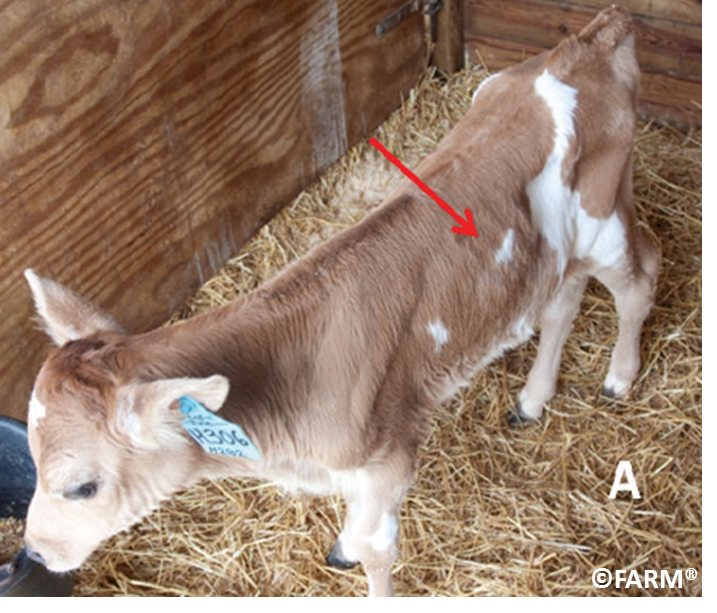 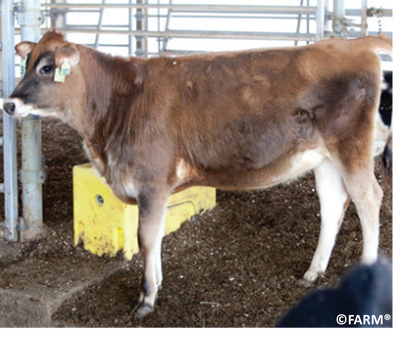 No calves should be emaciated without current records providing evidence of ongoing treatment. 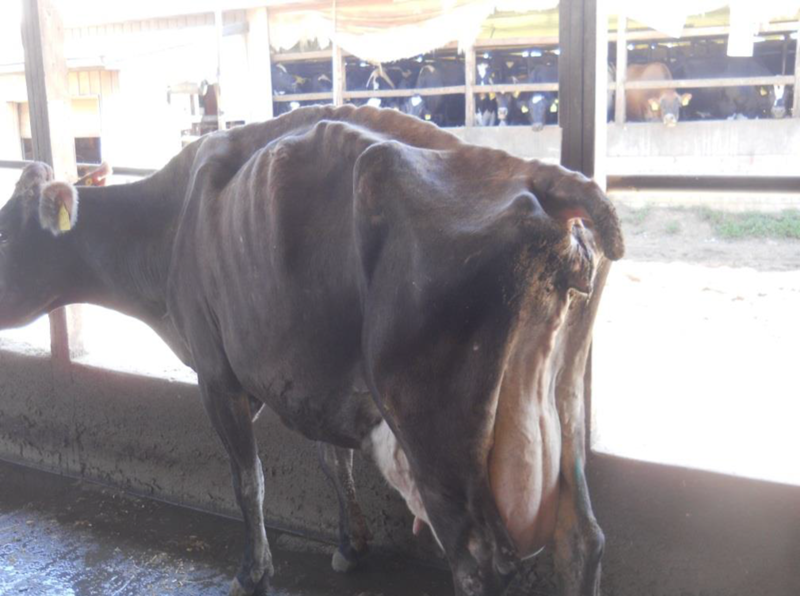 Poor body condition, as evidenced by angular hooks and pins. 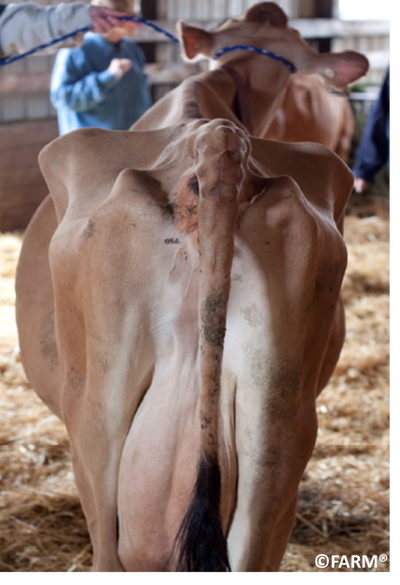 Emaciation, as evidenced by prominent ribs, hooks and pins, and spine. 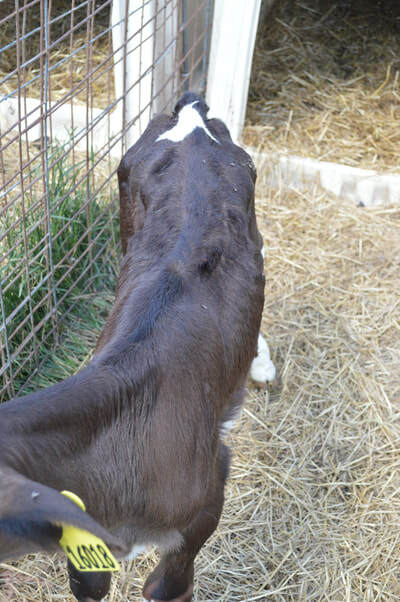 As this measure is difficult to accurately score with photos, there is currently no repeatability test. ​Calves have a separate body condition scoring guideline, outlined further below. 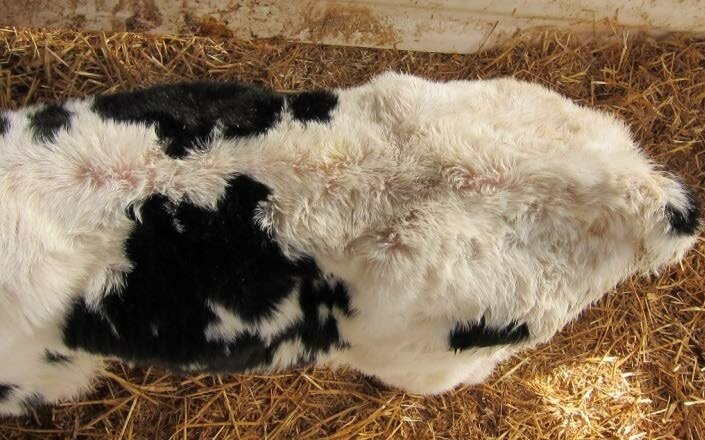 <1% of animals should score a 1. 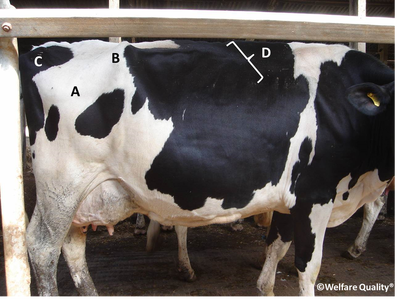 Score the number of calves and heifers as determined by the sample size calculator using the total number of animals on the farm.